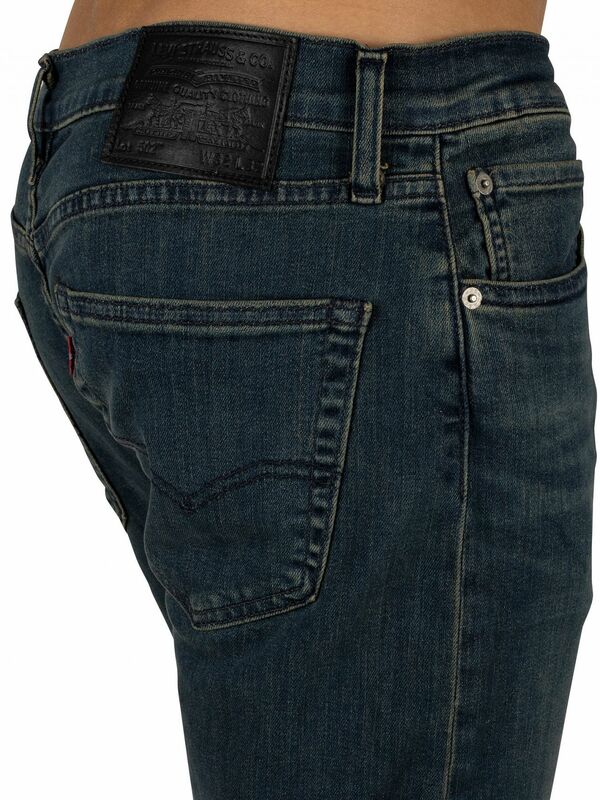 The 502 Regular Taper Jeans from Levi's comes with open pockets at the front and back, featuring a red tag on back pocket and a brand tab at the back. 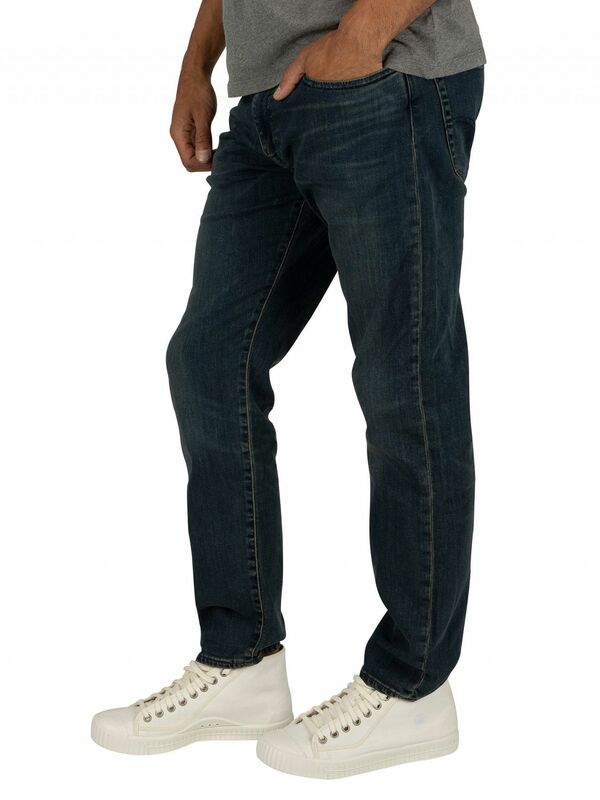 These regular taper fit jeans offer advanced stretch. 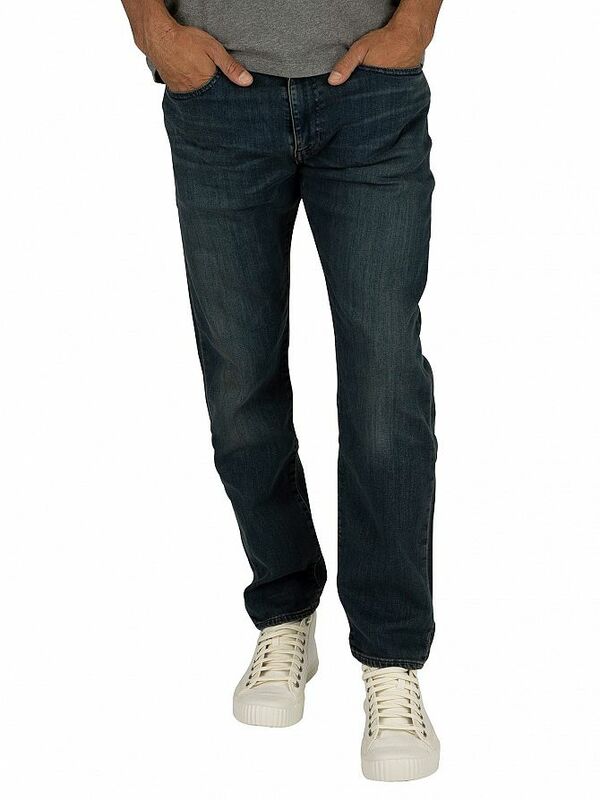 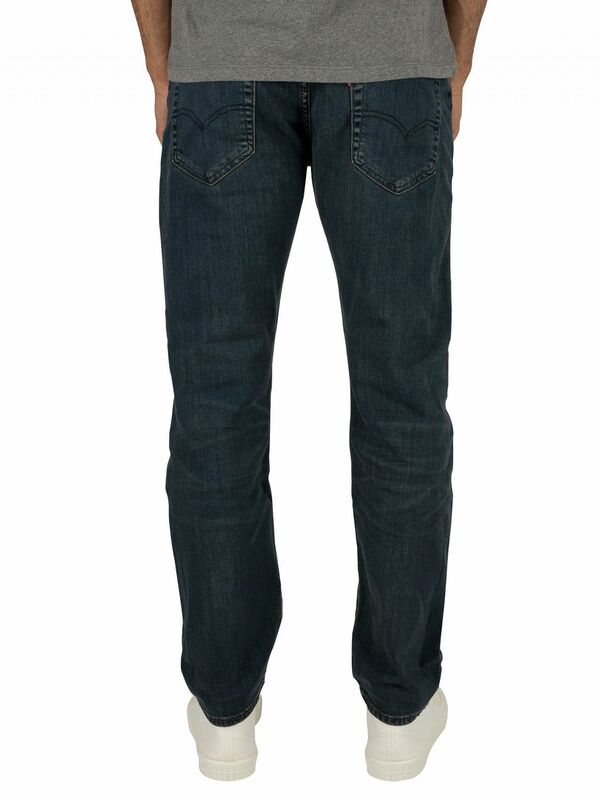 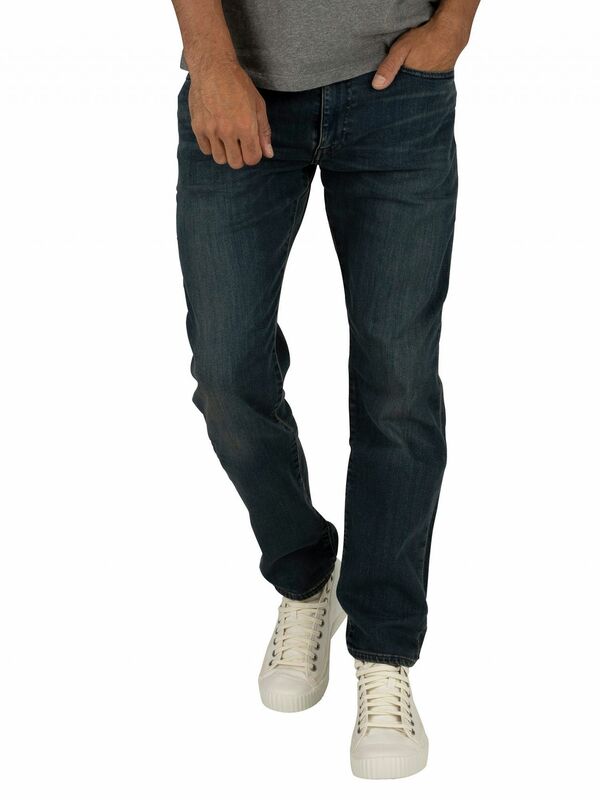 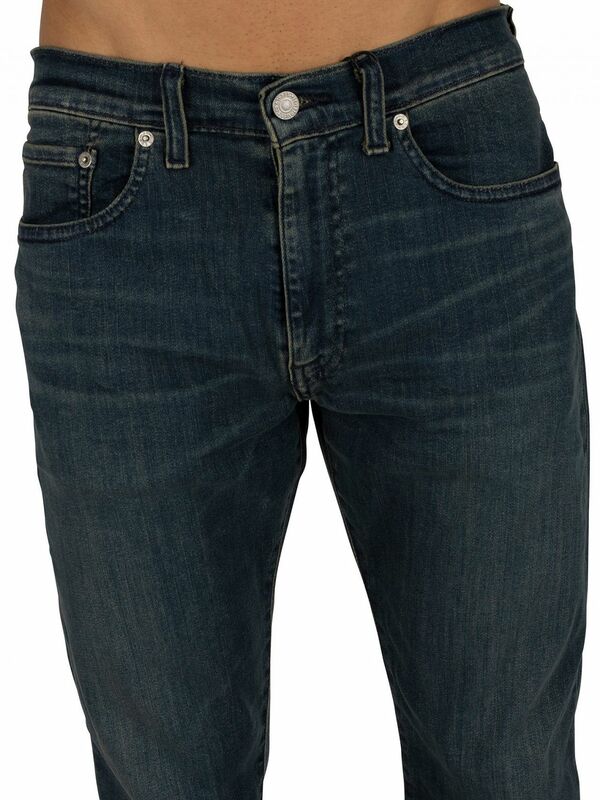 Coming in Dark Blue colour, these jeans feature a zip fly and button closure with branded buttons.